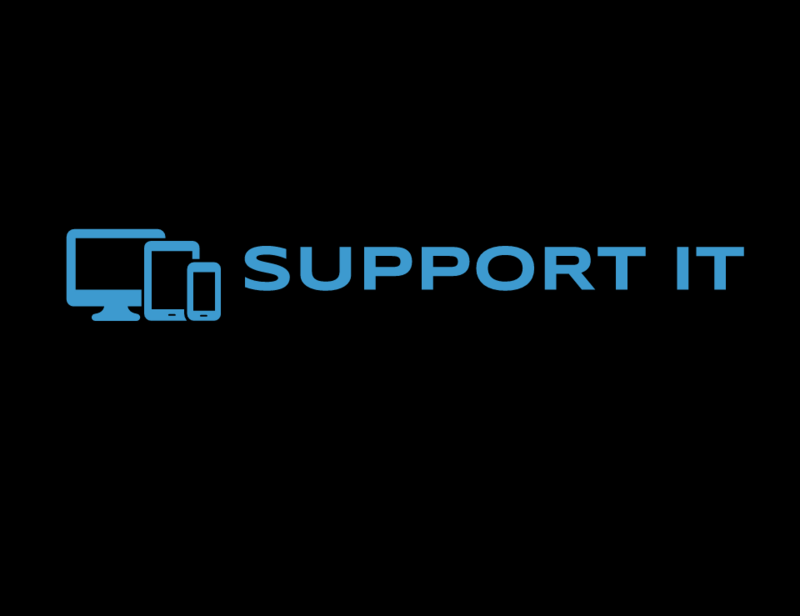 Support IT Ltd specialises in installing, maintaining and repairing computer servers, networking equipment and computer systems. Our flexible IT support is offered to small and medium-sized businesses across Auckland. Proactive support and maintenance contracts are available and can be tailored to your company's specific requirements. Try us and see for yourself. As a Yellow offer, mention this ad and get 50% off your first onsite visit. With years of experience, our qualified technicians will diagnose your issues quickly allowing your business to operate with the minimum of downtime and stress. We will add value to your business through a cost-effective, professional and reliable IT Infrastructure.